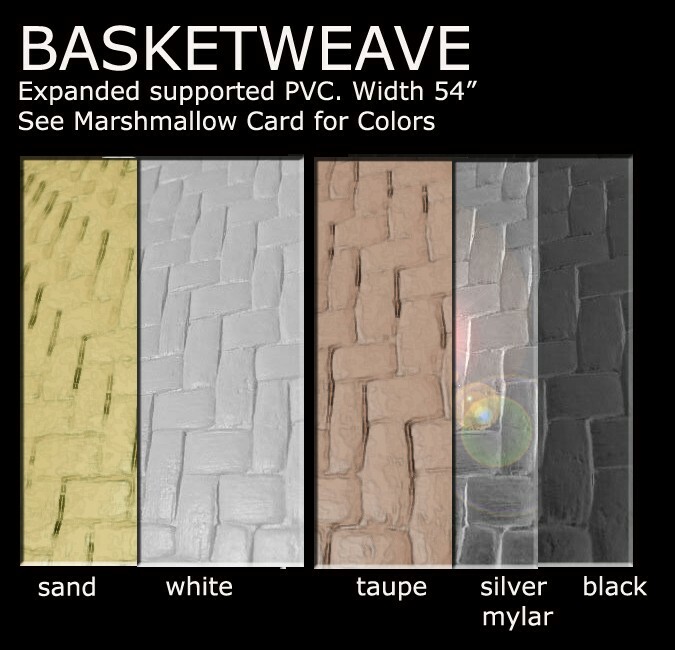 Woven leather PVC 53" wide. Expanded, supported. Ideal for upholstery, wallcovering and accessories.